Would love to be able to find tamales, like the kind in South Texas/Mexican border. By the dozen and varieties. Check out Guerra’s or Dahlia’s in McAllen and Edinburg. Am considering shipping and that is $50 + shipping. 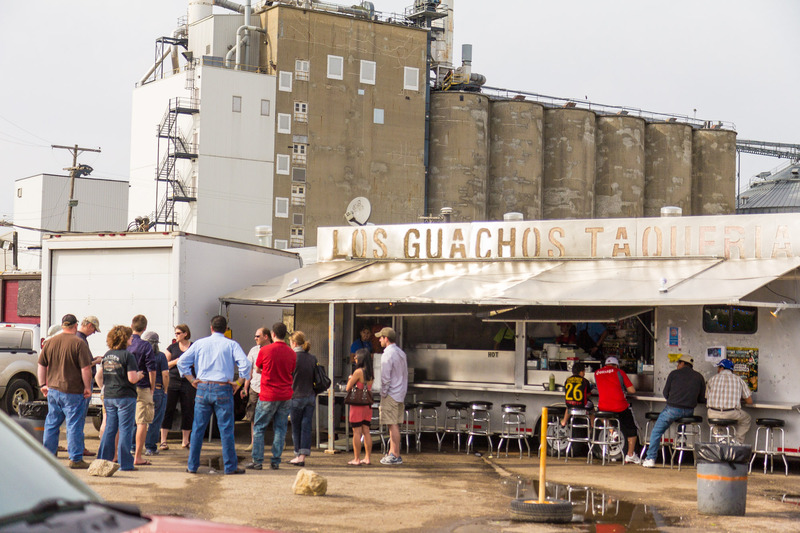 Quite a few of the trucks make tamales and you can order a large quantity in advance. Try Taquikin on Morse Road, Taco Nazo & Los Sartenes. Sometimes you will find them at the smaller markets too. What has happened to Taco Time, which used to be at Barnett & E. Main St. Are they still in business? Also, Los Sartenes have apparently moved from E. Broad St. Where have they gone? They have moved half a block down the street. You can see them from the old location.